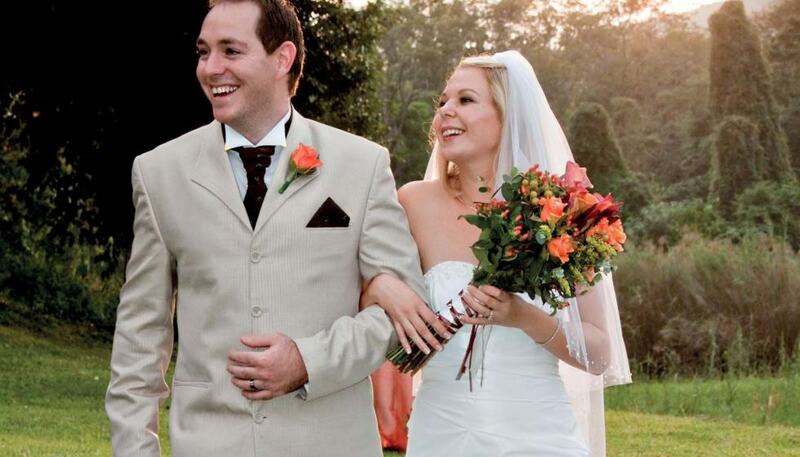 Thinking about a destination bush wedding in South Africa? Here’s why you should consider the Mpumalanga Lowveld as your dream destination wedding venue. Continue reading below. 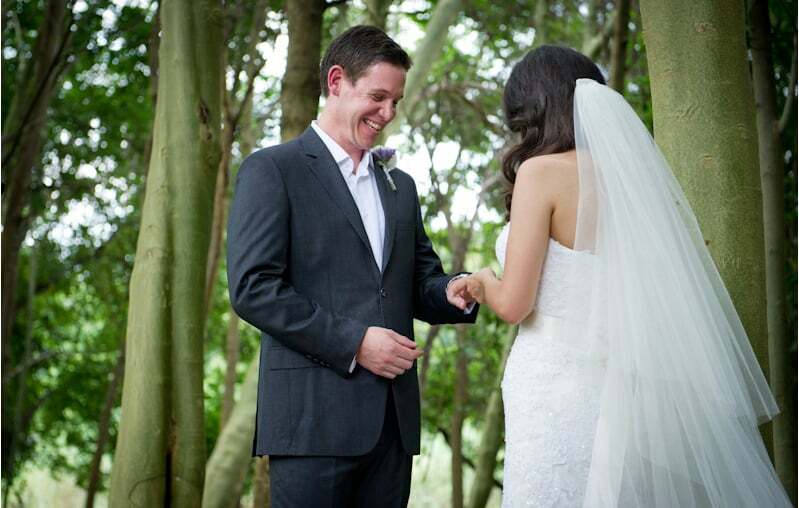 The Lowveld is a stunning destination for an outdoor wedding ceremony. 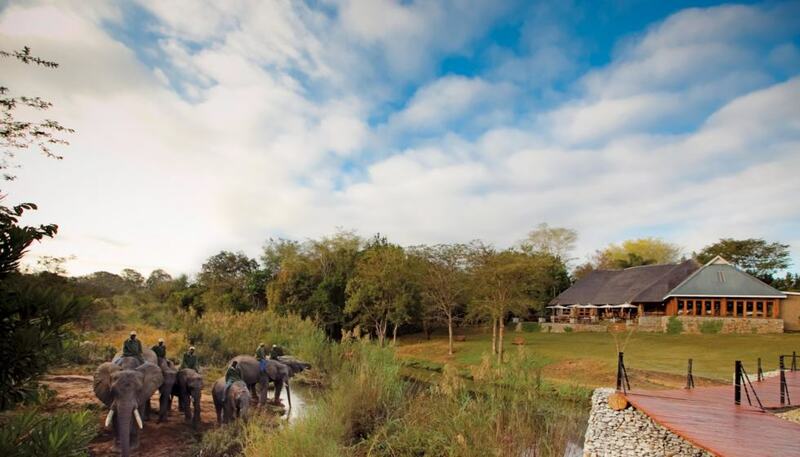 Choose to say your “I dos” on the Elephant Deck overlooking six resident elephant, on the banks of the Sabie River in the stunning Hippo Hollow Country Estate. The ceremony usually takes place outdoors , although this is entirely up to the bride and groom. Surrounded by African bushveld, the location is atmospheric and romantic and there’s always the chance of seeing a herd of elephant crossing the river in the distance. In our opinion, there are few settings on earth that compare to the South African bushveld at sunset. Not only is the golden light spectacular for photographs, dusk is one of the busiest times of the day to see game – meaning resident wildlife is likely to feature in your ‘golden hour’ photographs. Located in the heart of Mpumalanga, Hippo Hollow Country Estate is surrounded by a wealth of local culture and tradition. An element of this rich heritage can be incorporated into your destination wedding during or after cocktail hour. As a venue, Hippo Hollow Country Estate has a stylish, African flair to it and the surrounding wilderness adds the perfect amount of ambiance to the special day. The events team at Hippo Hollow is renowned for their careful attention to presentation and service when it comes to coordinating your day. Not only is Hippo Hollow Country Estate a fantastic place for a bush wedding, the estate is a spectacular destination for a safari honeymoon. Hippo Hollow offers private dining experiences and activities, but is also located near Kruger National Park and the surrounding private reserves. You can combine a stay at Hippo Hollow with a stay at another luxury lodge nearby for a complete South Africa honeymoon. South African law requires foreign couples wishing to be married to attend an appointment at the Department of Home Affairs before they can be legally married in South Africa. Since this is quite a cumbersome task for someone on safari, we suggest that you process all legal marriage documents in your home country and enjoy your ceremony on safari in a more traditional way. Please don’t hesitate to contact our reservations team at +27 13 737 7752 or via email at reservations@hippohollow.co.za about your Lowveld wedding. We look forward to being apart of the planning of your special day. Hippo Hollow Country Estate is nestled amongst lush indigenous gardens on the outskirts of Hazyview, and is only a 10 minute drive from the world famous Kruger National Park.